Please be advised that all matches at Christ’s College scheduled for tomorrow, Sunday 17th January 2016, are OFF. With the recent rains, the white lining has all but disappeared and the top end of the ground is still holding water. 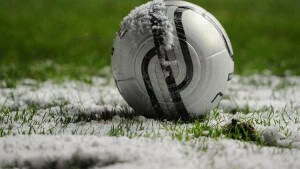 Coupled with the anticipated freeze tonight, this will render the surface unplayable for tomorrow.